future bookings, customer history, and much more. Our Beauty Salon Software is designed with accessibility in mind. Easy to learn and a cinch to use. Easy to use from any location. Accessible from a desktop, mobile or tablet. Highly Professional. A comprehensive set of features to assist you in every fragment of your business. 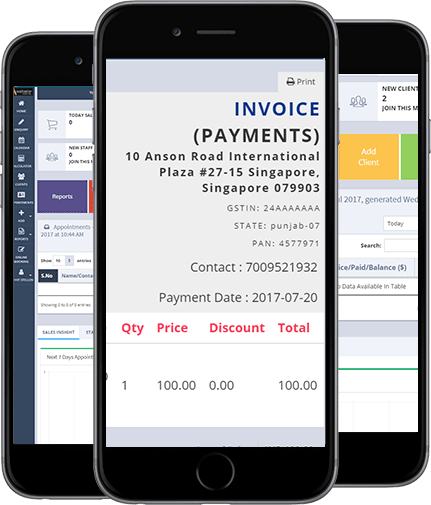 The salon management software delivers beyond the basics to provide everything you need in a single package. Plan your appointments with color-coded scheduling with respect to durations to make it simple for your staff. Organise your appointments according to time duration. Filter the list with respect to time, date and purpose. Color-coded scheduling will help your staff to prioritize the appointments as required. Quick billing to sell packages, products, gift vouchers and walk-in services of your salon. A secure page to ensure secure transaction. Easier checkout pages to cater better services. Assure your customers about your Non-Disclosure Policy of their card details. Make sure that your chairs are full of customers. 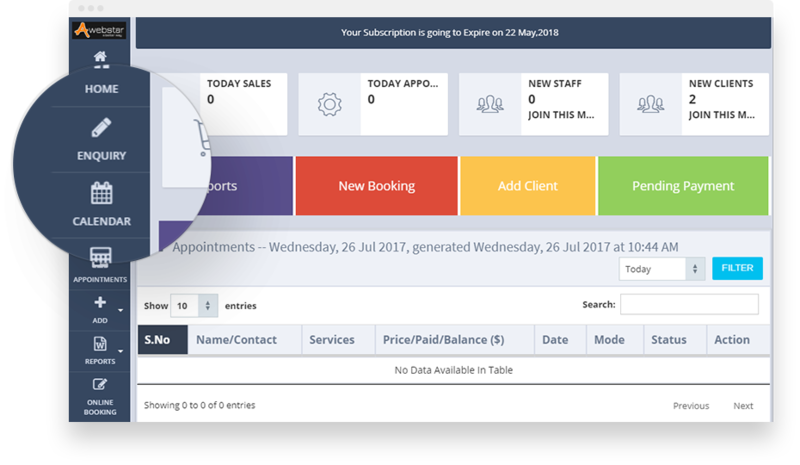 Increase your appointments with Salon Booking Software. Give your customers an easy booking page to book an appointment. Use different layouts to effectively design your online booking page. Create a custom form to facilitate your staff with the essential information of your customer. With the help of personalized marketing grow your customer base and get repeat business cost-effectively. Know more about your regular customers by peeking into their order history. Understand the problems faced by your customers and address them to get repeat business. With the powerful analytics tool, get the real-time pieces of information to make better growth decisions for your salon. Know all the information that you need to know about your sales activities. Get the real time analysis for customers with frequent visits. Collect live feedbacks from your customers to understand their needs and cater them better in their every visit. Cater your customer with a feature of live feedback to get the measure of your services. Help your customers by addressing their concerns effectively. Keep your customers in the fold to make them feel valuable. Make sure to gain your customer’s confidence by offering them discounts via composite packages and attractive gift cards. Create visually attractive greeting cards to give your customers value they deserve. Offer them packages with text messages that will notify them over their cellphones. Send them gift cards for their next visit over e-mails. Minimize professional misconduct by keeping an eye on the number of products available in your stocks and spare the inconvenience. Real time product inventory management. Remove the items that are not available in your store for now. Keep your customers posted about any update they might be interested in. Handle all your salon branches from one place with real-time access to your data from anywhere. Keep track of your business even when you are on a move. It is easy to manage the workflow even from a smartphone without app. Get customized notification on every activity of your salon on your mobile. 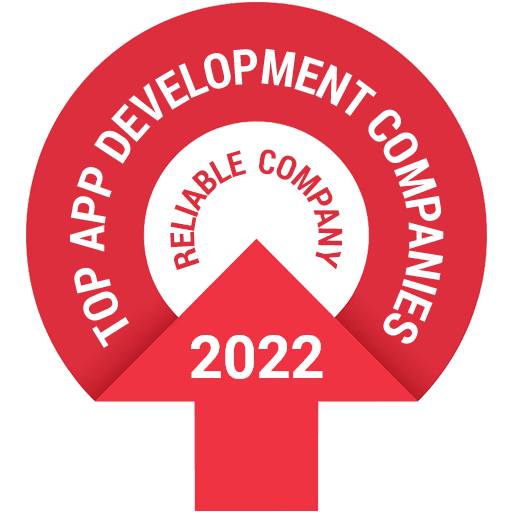 “I am very happy with Awebstar solon Management app. It offered me the best value for the price. all your salon activities efficiently. help your beauty salon grow.